Toothaches don’t always seem like a big deal. You may not even notice a toothache, unless you bite down on something. But Five Star Dental Care in Valrico reminds you to never ignore even a minor toothache, because your body is telling you that something isn’t right. The most common cause of a toothache is a cavity. But it isn’t the only cause. 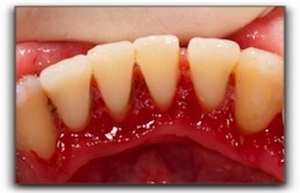 It may also be the result of a damaged filling, a broken tooth, infected gums, or an abscess. If you have a toothache that lasts for more than a couple of days, it’s time to pick up the phone and give us a call at Five Star Dental Care. Don’t even wait that long if your toothache pain is severe, or you have an accompanying fever, earache, or pain when you open your mouth. It’s important that we find out what’s going on, so that we can treat it. In some cases it could be an infection that might spread to other parts of your face and skull. Treatment depends on what is giving you pain. If it’s a cavity, then we’ll fill it. An abscess may require a root canal or, if it’s really bad, an extraction. 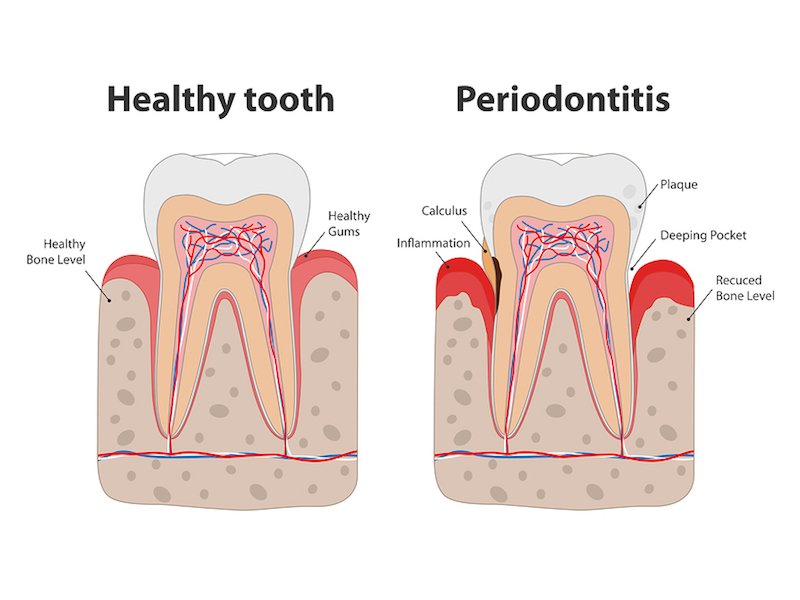 Most toothaches are indications of tooth decay. The best way to prevent that is to have a good oral hygiene routine that includes brushing and flossing twice a day. That will ensure your teeth and gums are healthy. It’s also important to get cleanings and checkups every six months. Five Star Dental Care in Valrico can provide relief for all manner of toothache pain. We also offer gum disease treatment and cosmetic dentistry. Schedule an appointment with us today.